T-Mobile confirmed yesterday that it will open pre-orders for the new iPad Pro (2018) on November 2 and that the tablets will be available for purchase in stores on November 7. However, the carrier failed to mention anything about the price tablets' pricing options. Luckily, the folks over at TmoNews got their hands on an official document that reveals all pricing options for the new iPad Pro (2018). As you can see in the image below, customers have the option to buy the 11-inch or 12.9-inch models and pay on Equipment Installment Plan (EIP), use JUMP! On Demand, or get them for the full retail price. The cheapest model is the iPad Pro (11-inch) 64GB, which will sell for $950 outright, while the most expensive is the iPad Pro 12.9-inch (3rd Gen) 1TB that's priced at $1,900 upfront. 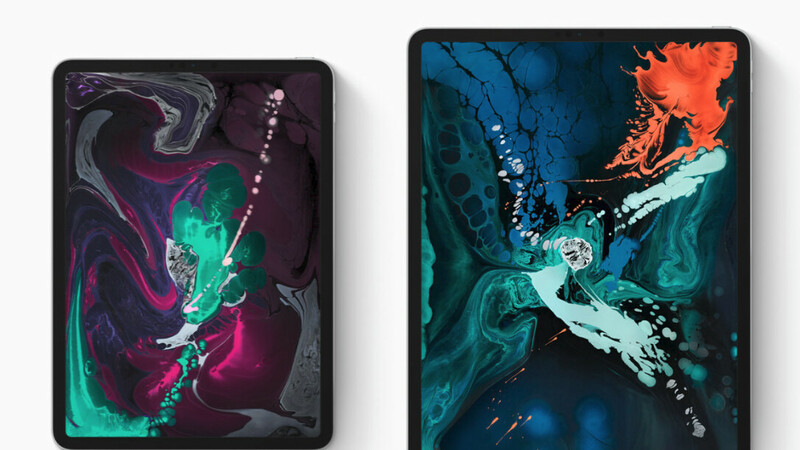 Obviously, you can choose any of the options mentioned earlier to reduce the price of any of the eight iPad Pro (2018) models to make them affordable. Although we're waiting for T-Mobile to officially announce the iPad Pro (2018)'s prices, we're almost certain that the information leaked today is pretty accurate. There are many Windows slates in this high rent neighborhood that are full-blown computers capable of much more. Add in a keyboard and you really should be considering a Macbook Air. I like iPads and all but I wouldn't pay those amounts for more than I paid for my Macbook Pro. Oh, and I'm just talking about the 11" iPad with 64GB of storage. To the 12.9 I just say f**k that! I want a WiFi model. I’m thinking about selling my current 12.9 for as much as I can, and putting the rest on my MC. Jump on demand is a lease program, so do you get your $429 back if you return it? After all, there is no other tablet to "jump" to. I wish the base storage was 128. Not sure which storage option I will get or when. May wait till beginning of the year.